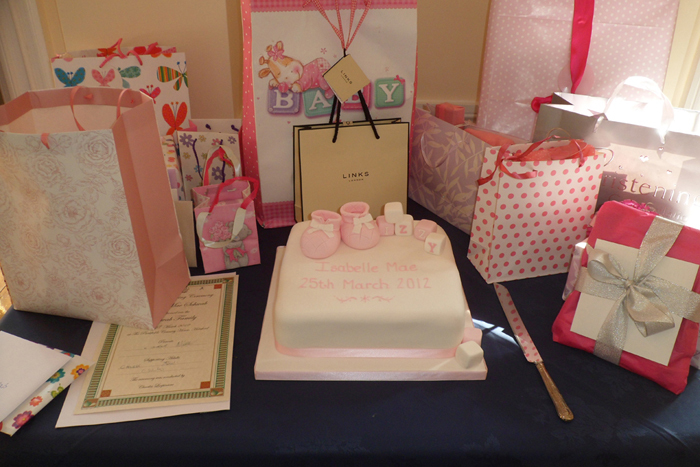 Here is a perfect excuse to book your next celebration at Parkfields! Exclusive use of the House & Grounds from 5.00pm on the day of the celebrations until 10.00am the following day. 7 Beautifully appointed Main House Bedrooms. 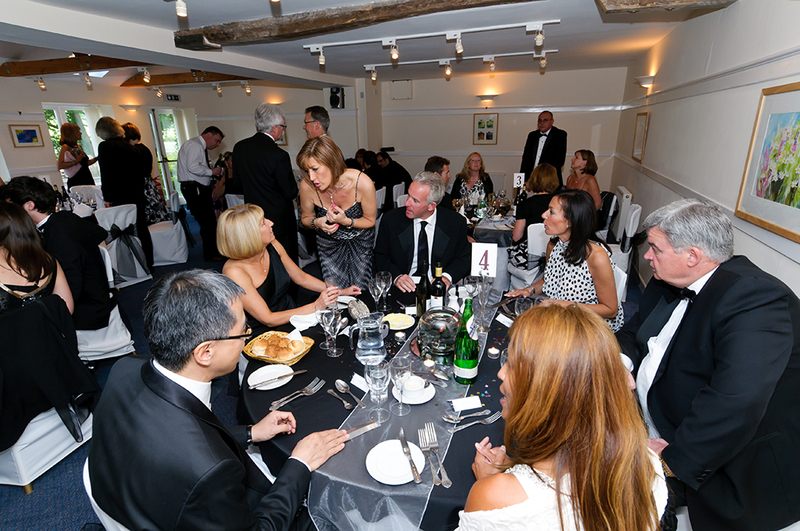 The beauty and seclusion of Parkfields Country House makes this the ideal venue for you and your guests to relax in the tranquility of our rural surroundings and focus on enjoying your Party Celebrations! 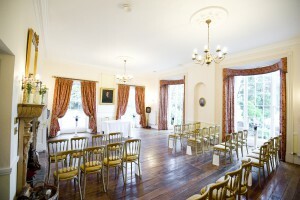 Parkfields offers a variety of uniquely designed reception rooms to cater for the individual requirements of your Special Occasion. This could include private dinner parties, birthday celebrations, weekend house parties, family reunions, theme weekends or Christmas parties. 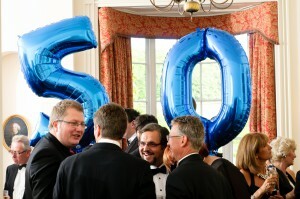 These celebrations are for a minimum of 30 guests and all prices are inclusive of VAT. Subject to availability & excluding Bank Holidays. 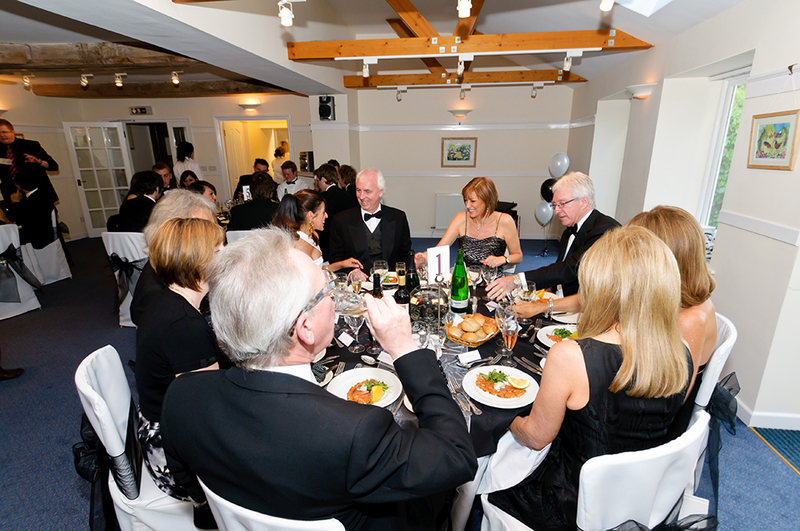 We can offer an array of catering ideas with prices starting at £23.00 per person. 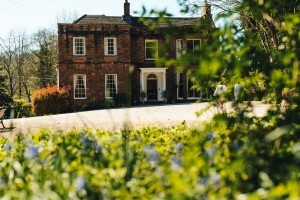 Recently we were fortunate enough to have the wonderful Matt Thomas Photography (http://www.matt-thomas-photography.co.uk) come to our beautiful Wedding Venue in Herefordshire to film a 360 tour! Of course, we think Parkfields is just amazing but we felt it was really important for as many people to see that as possible! The tour has been wonderfully filmed taking in all of our favourite Reception rooms, Ceremony Rooms & Wedding Breakfast space. The tour starts in the Main House and it features our glorious Georgian windows, impressive high ceilings, a beautifully polished wooden floor with oodles of natural day light. 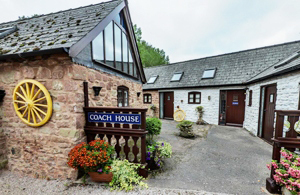 You can then move around the estate and have a good nosey around the Decking, Garden Room & Coach House all of which highlight the lovely spaces that come as part and parcel of your Exclusive Use hire. Looking at the pictures you wouldn’t believe that it was such a wet and blustery day but then we always say, if you like Parkfields in the rain then you will LOVE it in the sunshine! 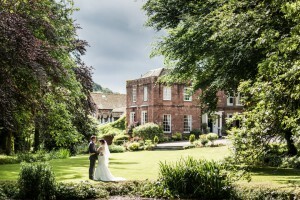 Finding the right Wedding Venue in Herefordshire for you! Looking for the right Wedding Venue can be quite an arduous task. 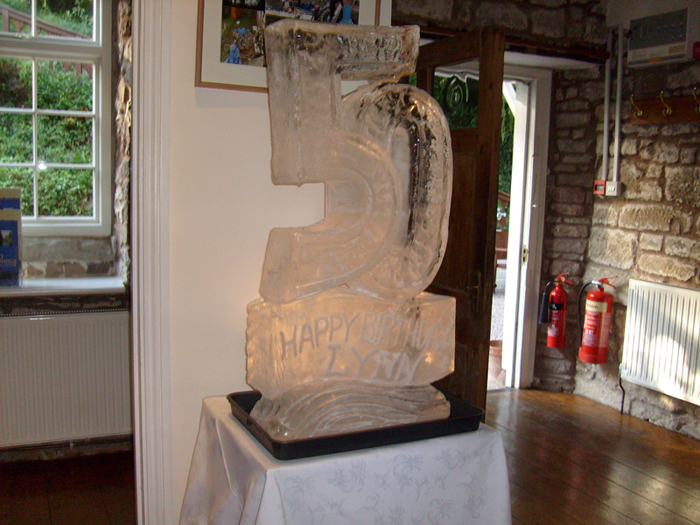 Here at Parkfields Country House Wedding Venue in Herefordshire we like to make things as Simple as possible. Hopefully these frequently asked questions will help! 1. Will our Wedding be the only one hosted at Parkfields Country House in Herefordshire on our chosen date? Absolutely! This is your Wedding day so why would you want to share it with another couple? 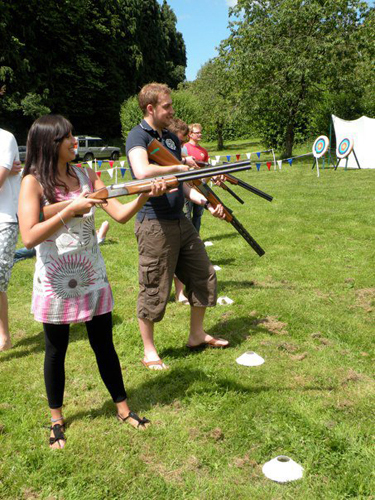 Here at Parkfields Country House we believe you shouldn’t have to share your day with anyone else.Taking Exclusive Use of this property gives you and your wedding party the ultimate experience of privacy. 2. 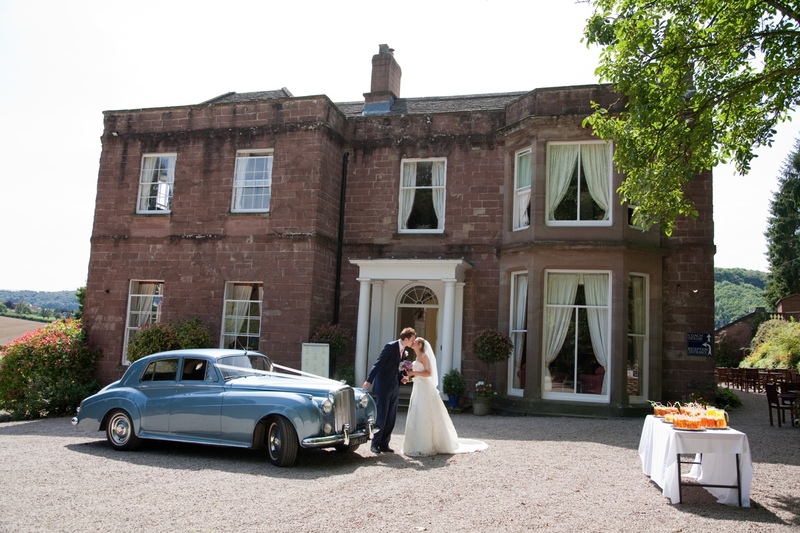 Is Parkfields Country House Licensed to carry out Civil Wedding Ceremonies in Herefordshire? 3. 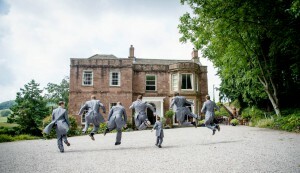 What members of the Parkfields Team will be here on my Wedding day? From start to finish we like to make sure you get to know the Parkfields Team as we will be on hand for all of your preparations. 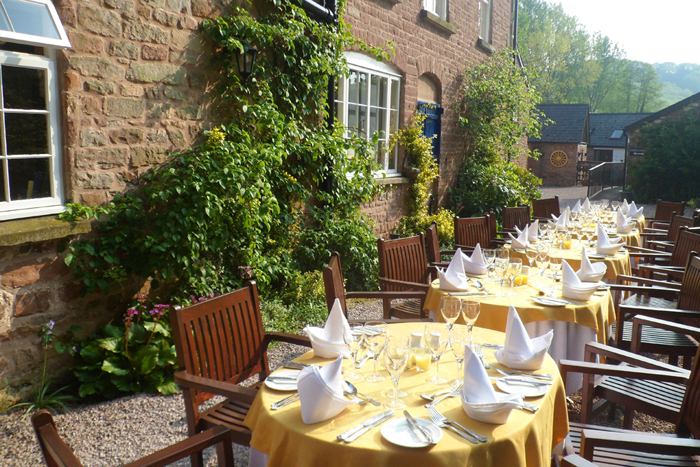 Amy will be with you from you initial viewing until we say a fond farewell to your guests after an unforgettable Wedding in Herefordshire. We think it is vitally important to provide a very personal and friendly service because after all, you want the planning of your Wedding to be as stress free as possible! 4. What is included in the Venue Hire Costs & are there any Hidden Charges? 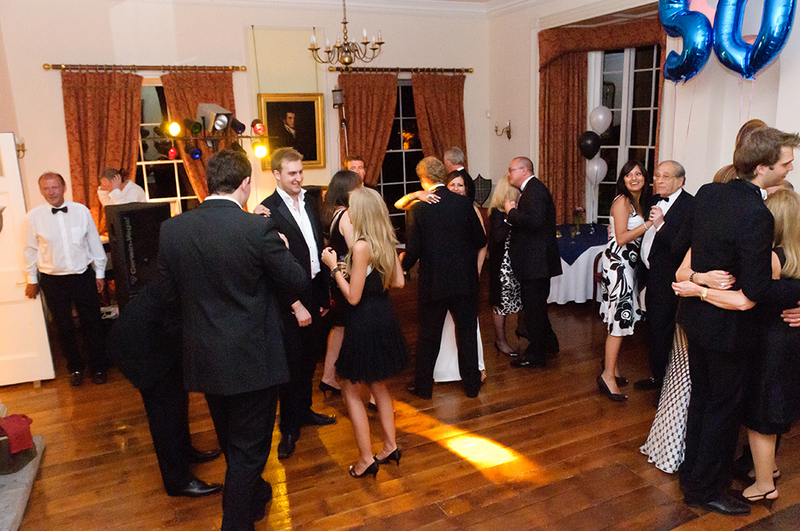 Our Exclusive Use Venue hire price is one of the most competitive in Herefordshire! 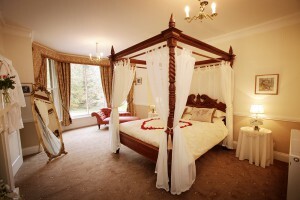 Here at Parkfields Country House we like to be as clear about prices as possible. We don’t think you should have surprise charges for those elements that are a necessity on your Wedding day. Every price is inclusive of VAT! 5. 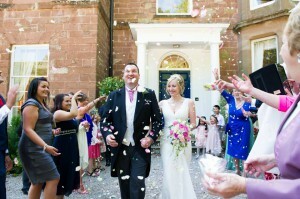 What sets Parkfields Country House above other Wedding Venues in Herefordshire? 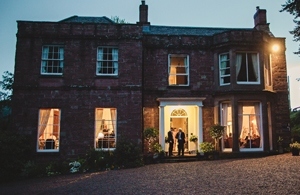 Parkfields Country House has been a well established Wedding Venue in Herefordshire for the past 20 years hosting an array of completely individual celebrations. 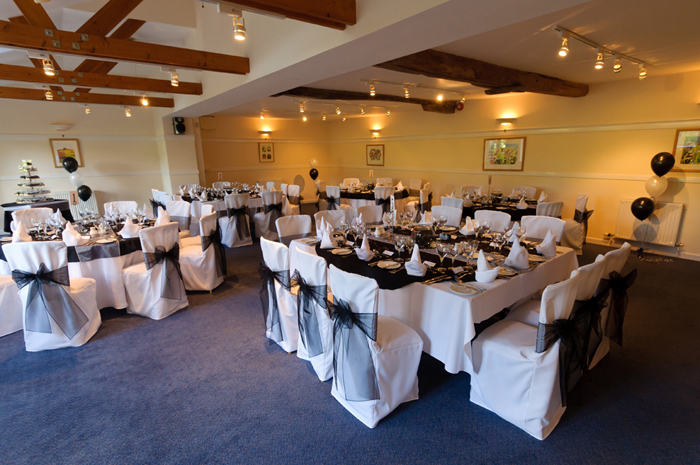 The Exclusive Use aspect of the Venue means that the team are completely dedicated to your Wedding with no other distractions. Parkfields posses an enviable reputation for our first class customer service and award wining food within the unpretentious splendor of this stunning Georgian house! 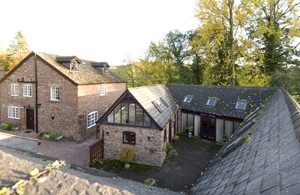 Did you know, you can hire this magnificent Country House In Herefordshire for 48 hours for only £3,000.00! 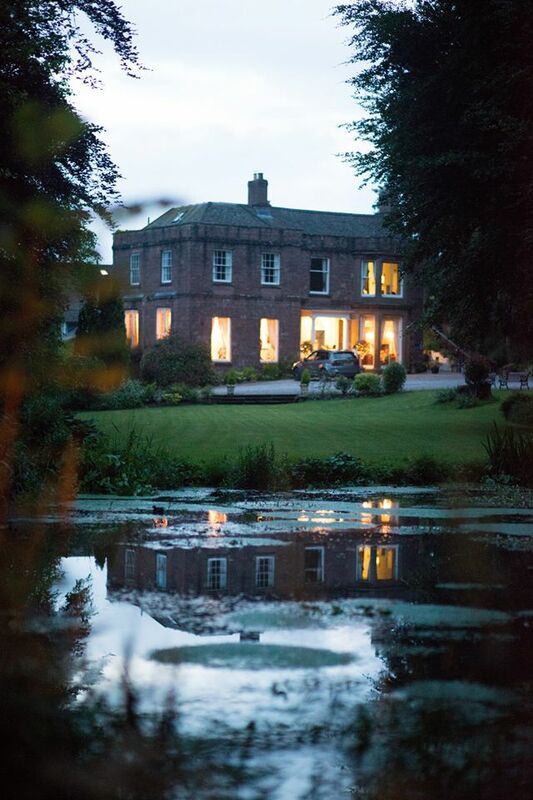 When you hire Parkfields Country House in Herefordshire for the most memorable day of your lives you will indulge the luxury of an Exclusive Use Venue! 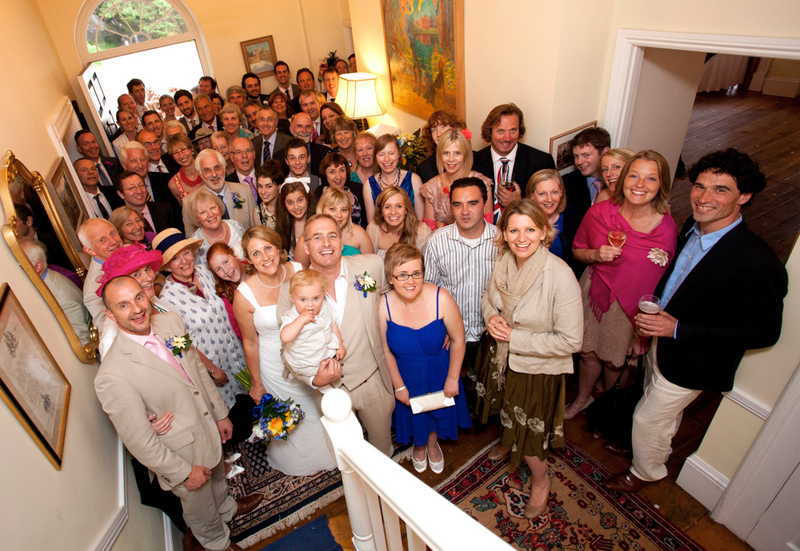 Weddings are a time of memorable celebrations with your nearest and dearest and here at Parkfields Country House we can help you make the most of this special time that you have together. 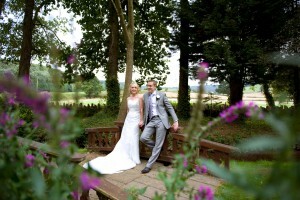 82% of all weddings at Parkfields Country House in Herefordshire were on a Saturday last year, but why? 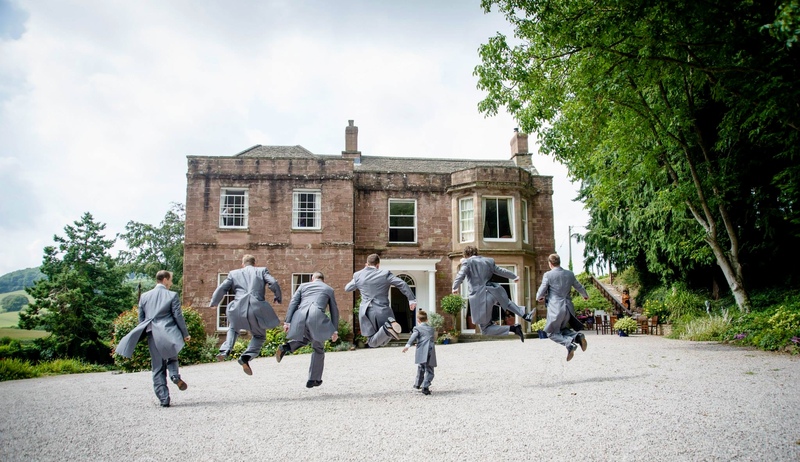 The team at Parkfields Country House, on the beautiful Herefordshire/Monmouthshire borders, think that a midweek Wedding Ceremony and Reception is something special and a bit different! 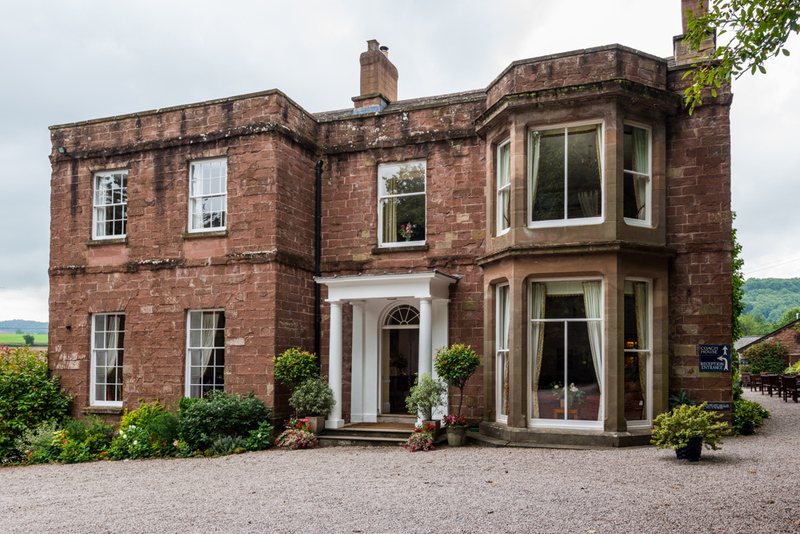 Great wedding venues such as Parkfields Country House in Herefordshire are often booked years in advance for Saturday dates. 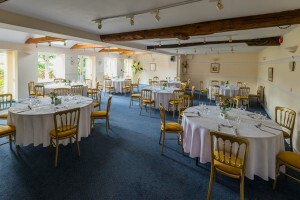 When you’ve got your heart set on a specific venue, you may be able to book it around the time you’d like simply by looking at availability during the week. It’s one thing being able to book the right Venue for your Wedding, but you need to think about the availability of suppliers too. For example, well-established wedding photographers may be booked up every Saturday for months or even years at a time. You should also consider things such as wedding cars, florists, Make Up Artists, entertainment for your reception and more, particularly when you would like to get married sooner rather than later. Guests coming from further afield might like the opportunity to combine attending your wedding with a mini break or long weekend. 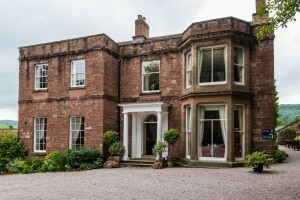 Here at Parkfields Country House we are more than happy to provide information to help you find out what interesting local attractions and activities are available in Herefordshire for your guests to enjoy. Whatever date you eventually choose for your Wedding, it’s likely there will be someone who can’t make it. It’s important to remember that you can’t please everyone and it’s your day; embrace its true meaning and enjoy this special day with the people you are closest to! Celebrating 20 Years at Parkfields Country House! April 2015 has marked the 20th Anniversary of Parkfields Country House hosting incredible Weddings & successful Corporate Events in Herefordshire. 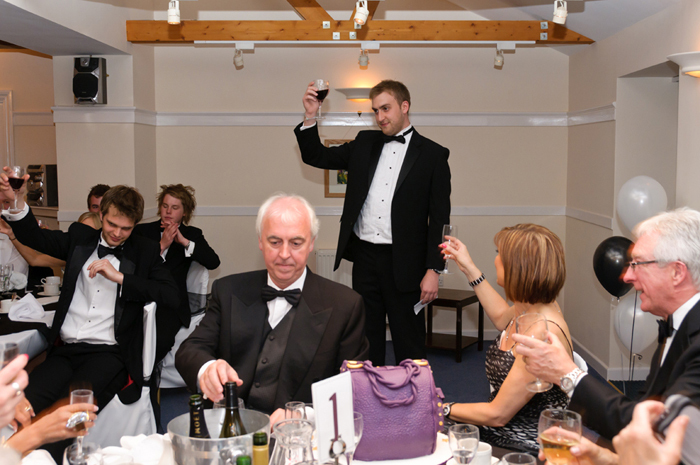 This Family owned and run establishment has long been regarded as one of Herefordshire’s premier Event Venues and this 20 year Anniversary pays testament to the hard work and dedication needed to reach such a tremendous milestone. 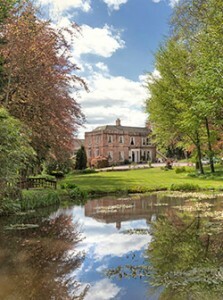 The early years of trading really catapulted Parkfields Country House in to the Corporate Market with a number of well known national companies hosting large scale events at the venue, many of which return year after year to enjoy the tranquility and seclusion of this beautiful Georgian Country House. 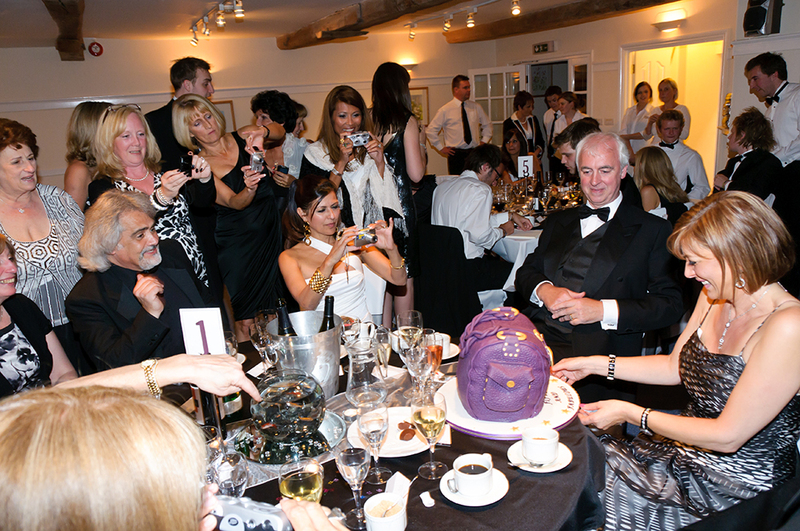 Alongside such successful corporate events, Parkfields has also seen its Wedding business flourish over the past 20 years. This element of the business has moved from strength to strength and has culminated with Parkfields Country House being named the Best Wedding Venue at the prestigious Herefordshire Wedding Industry Awards. 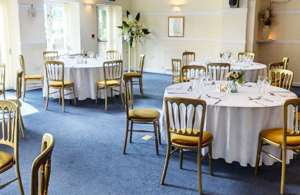 If you consider the unpretentious splendor of this spectacular venue coupled with the first class customer service delivered, it is no wonder that this is Herefordshire’s number one venue! 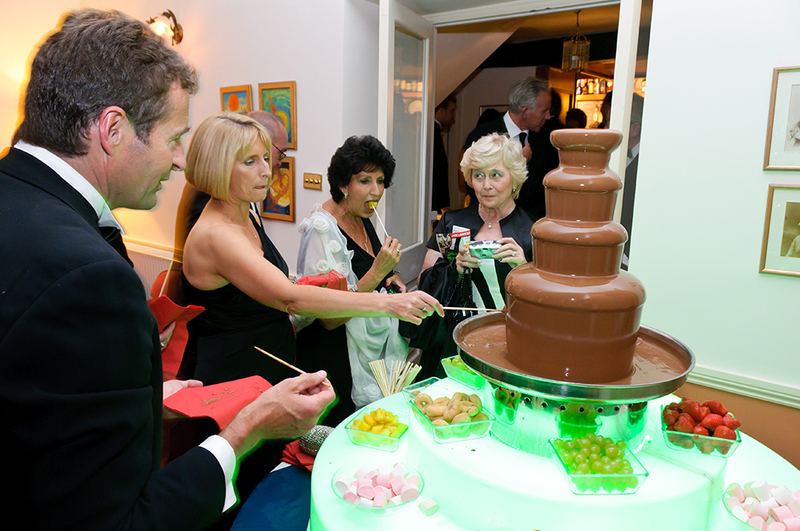 The Team have celebrated this very special occasion by hosting a party for all of the people that have helped make Parkfields Country House the triumphant success that you see today!